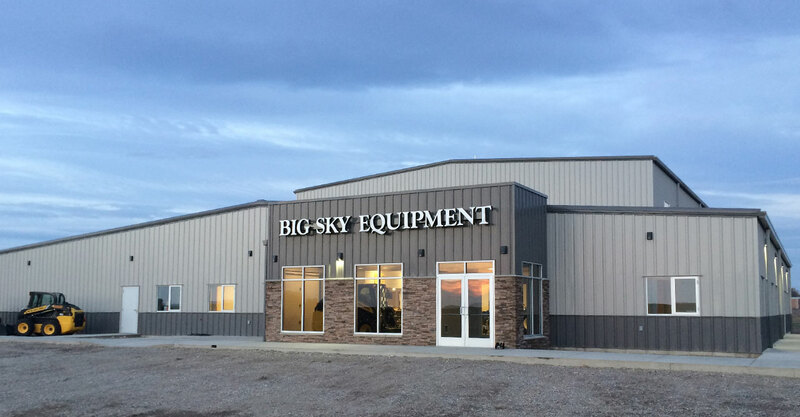 We're a full-service general contractor, specializing in commercial, industrial and agricultural buildings. We're a full-service general contractor and we pride ourselves in self-performance of concrete and steel erection, along with most facets of carpentry. 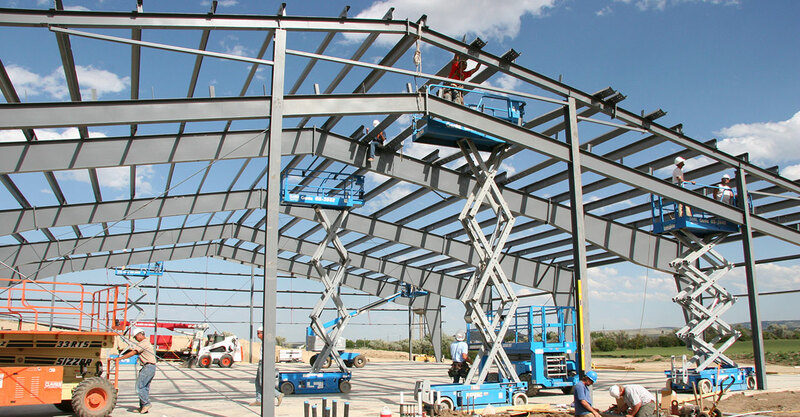 We work on a variety of agricultural, commercial and industrial buildings. Much of our work performed is negotiated, which often entails using a design-build process. We are involved with project owners from the initial planning and design phases, pricing and value engineering, with continual communication throughout the construction process in an effort to stay in line with an owner’s vision, scheduling and budgetary goals. Our construction manager will work with you through the Preconstruction and Construction phases. Providing continual communication though the design process and management of material review/ordering, submittals, onsite supervision and more! 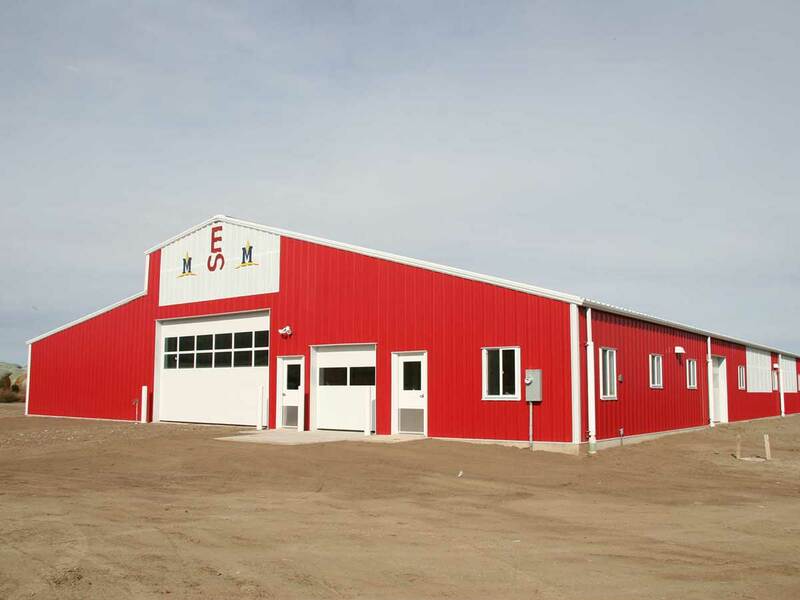 Clausen and Sons is a full-service general contractor, specializing in commercial, industrial and agricultural buildings. 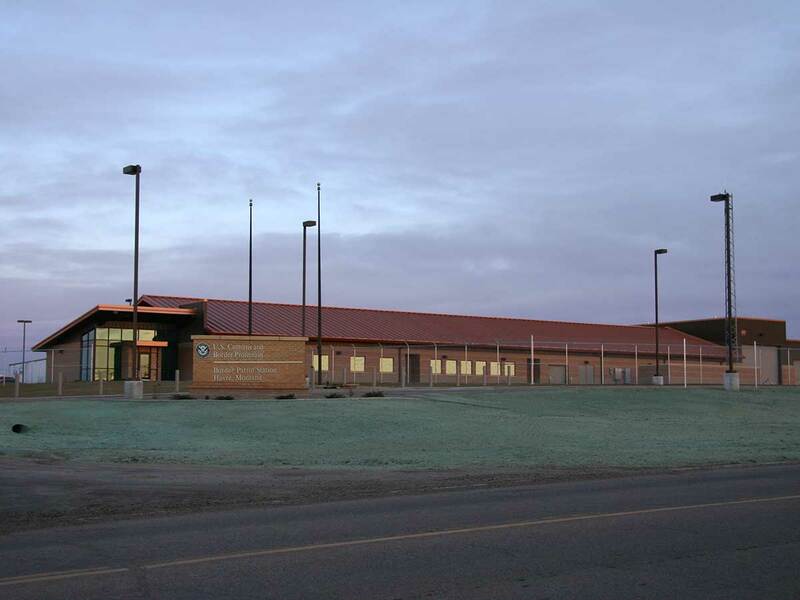 Throughout the years, Clausen and Sons has worked with numerous architects and engineers, designed and built a variety of structures within various sectors of the economy. 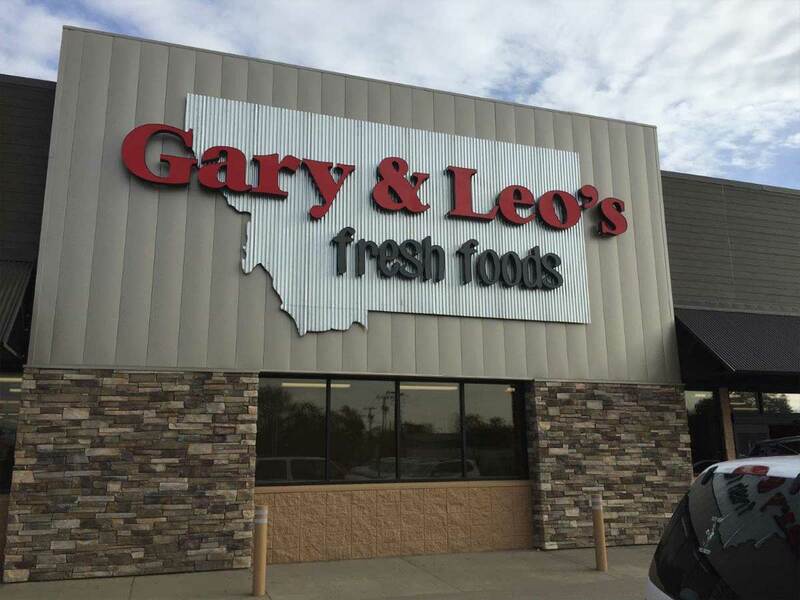 Since 1960, Clausen and Sons has been serving the needs of customers throughout the state of Montana, portions of North Dakota, Wyoming and Idaho with integrity and hard work. The success of Clausen and Sons is derived from quality construction management and an unmatched work ethic from the owners and personnel alike. The company knows that honesty and commitment lead to success. This philosophy exemplifies why Clausen and Sons has been a trusted part of hundreds of projects throughout the years, including many of the most recognizable buildings in the area. We work on a variety of agricultural, commercial and industrial buildings. 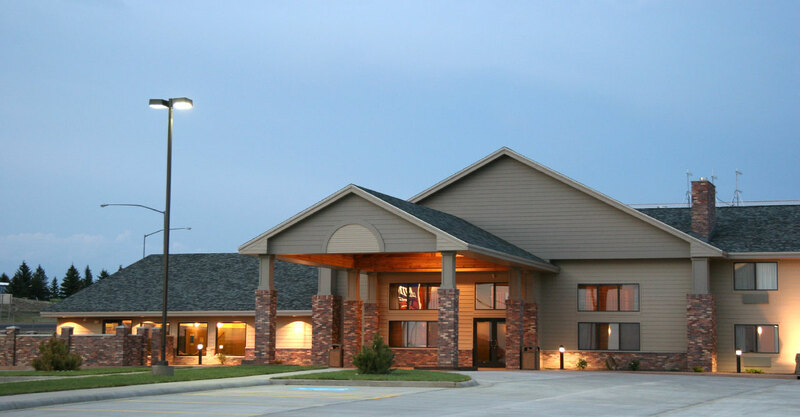 Take a look at some of our featured projects.